Safety/Quality Approvals: User friendly design to improve the safe operation. 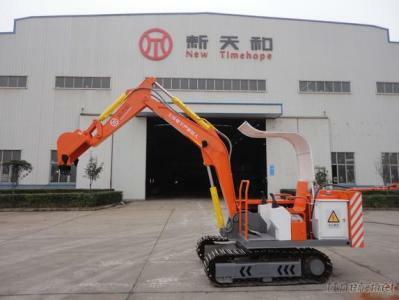 High precision of digging machine, quality reliable. Novel flexible connection technology of central axis, won national practical patent No. 200820158613.8. Original combination clamping piling and top piling won invention patent No. ZL02139875.5. Structure design of inverted cylinder changes strained condition of cylinder and increases the service life of cylinder, won national practical patent No. ZL01249443.7. Particular side and corner piling mechanism increasing the capability of side & corner piling and won national practical patent No. 200820158615.7. Original self-adaptive clamping mechanism won national practical patent No. 200820158614.2.